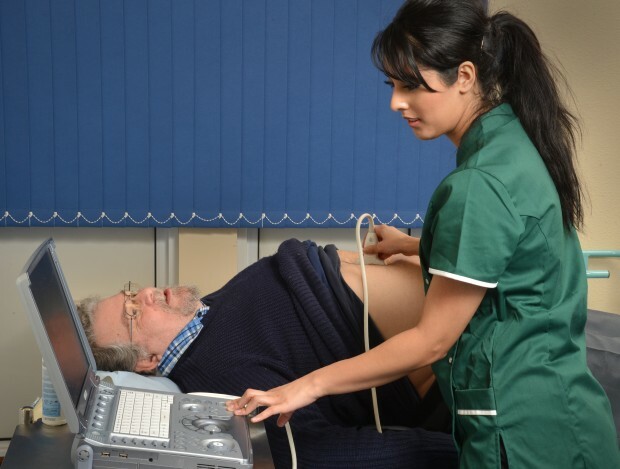 Well over 100 people involved in abdominal aortic aneurysm (AAA) screening throughout the UK took part in a national research day in Leicester. In 2002, I started work as Project Manager on the Sloane Project, an audit of screen-detected non-invasive carcinoma – including Ductal Carcinoma In Situ (DCIS) and Lobular Carcinoma In Situ (LCIS) – and atypical hyperplasia of the breast. 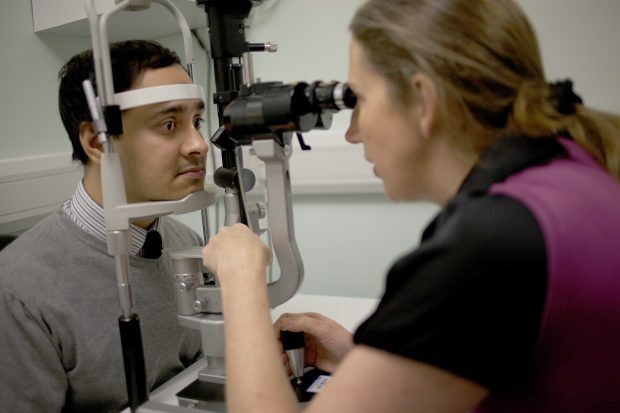 Could you chair one of our screening programme advisory groups? Some of us in Public Health England (PHE), myself included, have worked in screening a long time. 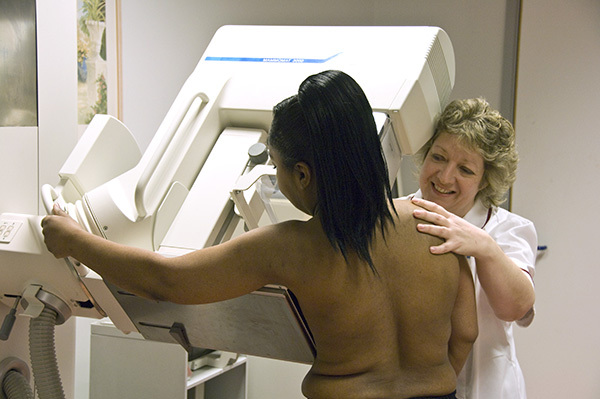 The NHS Breast Screening Programme relies on high quality assessments being carried out when potential abnormalities are found during screening. 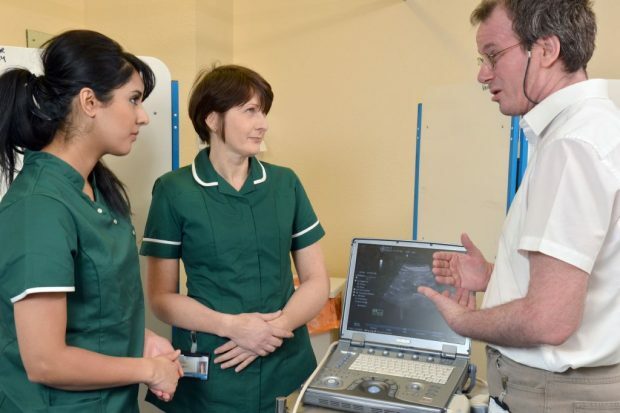 The NHS Breast Screening Programme has published a national radiographic workforce report summarising the findings of its survey into the current state of the radiographic workforce. 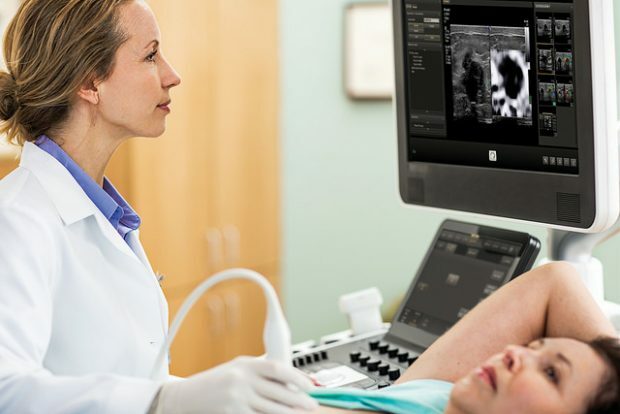 Today we published the abdominal aortic aneurysm (AAA) screening, surveillance and outcome data for the 2015 to 2016 screening year (1 April 2015 to 31 March 2016). 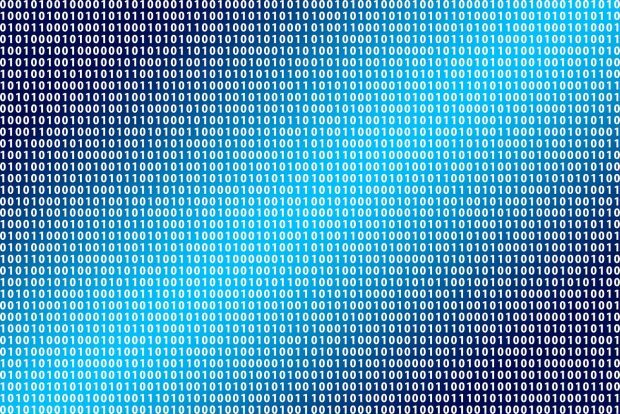 Screening data is available to the public on a number of websites. 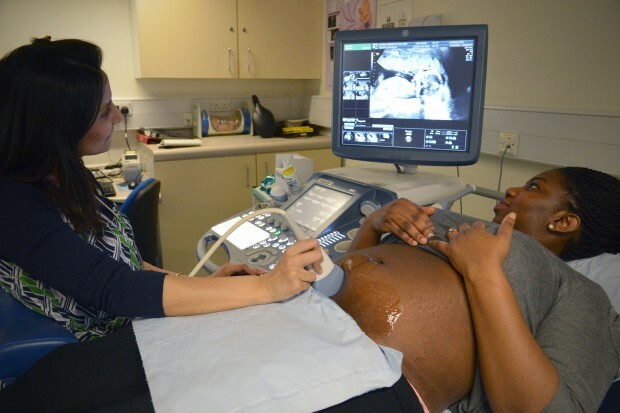 I attended an excellent workshop held by the NHS Fetal Anomaly Screening Programme (FASP) to inform new laboratory and screening division staff about the Down’s syndrome Quality Assurance Support Service (DQASS). The presentations from the workshop are included below.